Adhering to new hypertension guidelines could prevent thousands of heart attacks and deaths each year – without increasing health care costs, according to researchers. The investigators, from Columbia University Medical Center (CUMC), published their findings in the New England Journal of Medicine. The researchers ran a computer simulation for U.S. adults age 35 to 74 from 2014 to 2024, taking into account the impact and cost-effectiveness of the new guidelines. They concluded that implementation of the guidelines would save costs by reducing deaths related to cardiovascular disease (CVD). The cost savings were realized, the investigators said, by employing secondary prevention (post-diagnosis care) in patients with CVD and primary prevention in people with stage 2, or severe, hypertension. 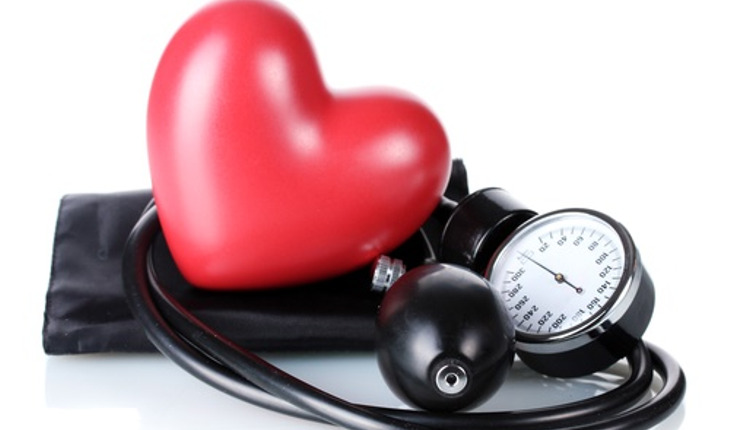 Treating stage 1 hypertension was cost effective in all men and women age 45 to 74. Ultimately, they concluded that the new guidelines could prevent 56,000 CVD events (mostly heart attacks and strokes) and 13,000 deaths each year. Stage 1 hypertension is defined as a systolic BP of 140–159 mm Hg or a diastolic BP of 90–99 mm Hg. Stage 2, or severe, hypertension is a systolic BP of 160 mmHg or higher or a diastolic BP of 100 mmHg or higher.